Another popular location is a beach wedding considering Perth’s beautiful coastline and weather to match, the sound of the breaking waves in the background can bring sense of peace and serenity to your wedding ceremony. A couple of popular locations are Sorrento beach and Leighton beach both are close to reception venues that will host an amazing celebration. Peel Manor House is located 35 minutes south of the Perth CBD and is situated on 12 acres of beautiful landscaped Gardens and olive groves. Peel Manor House is able to cater weddings up to 150 people in the Manor or a marquee is available for larger weddings. Accommodation is also available at Peel Manor House with 16 fully appointed rooms that can be used exclusively for your bridal party and wedding guests. Rosehill lodge has two reception venues to choose from Rosehill lodge and the Padbury stables the former an elegant Manor built in 1923 caters up to 160 people. Padbury stables were once the stables to the manor house. It can cater up to 80 people décor is rustic with an intimate and elegant feel. Caversham house is located in the swan valley. Two venues are available the Caversham House Reception room and a marquee. The house has been refurbished recently with a blend of modern and French influences seating up to 180 people, it is a must see for your wedding reception. The marquee is lavishly decorated with seating up to 250 for that larger wedding. The ceremony can be held outdoors among the beautifully manicured gardens. Joondalup Resort is one of Perth’s finest function resorts to hold your Perth wedding reception. 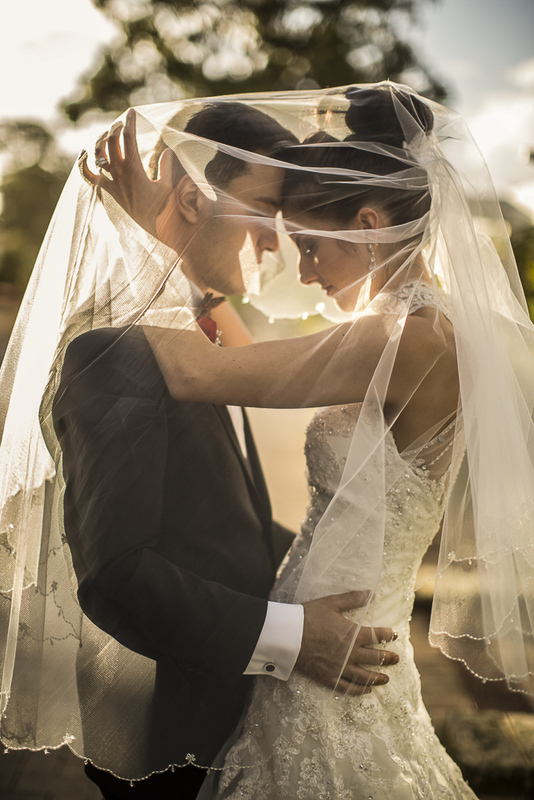 The resort offers an all in one location wedding experience. Wedding coordinators will make your wedding day a stress free and an enjoyable moment to remember. Function rooms are able to cater up to 250 guests. Oakover winery is one of the many wineries located in Perth and the swan valley areas. They offer great value and a selection of their own wines. You can hold your wedding ceremony by the lake on the decked area. Wineries are great for photos especially during autumn when the leaves turn to yellow. Mosmans is one of Perth’s most amazing venues to hold your wedding reception, located on the Swan River in Mosman Park. The views are absolutely exquisite a wedding reception held here is like no other as you are literally over the water. Having its private jetty is a great place to catch your breath after partying on the dance floor. It can cater for lunch or dinner up to 150 guests. Esplanade hotel Fremantle located right in the heart of Fremantle it has a range of options for your wedding reception. Fremantle hosts a lot of beautiful churches and parks close by for your ceremony to be held. Fremantle’s historic buildings bring a charm and character to your wedding it also is a great place to have your photos taken. Mulberry on swan is located on the swan river near the historic town of Guildford it has a variety of function rooms to choose from. Boasting beautiful views of the river it is capable of hosting any size reception you require. Surrounded by vineyards and beautifully kept gardens it is a popular venue in the swan valley. Kings Park has been a long-time favourite amongst couples and lovers for endless years now, I’m sure that many marriage proposals have happened there. It has many areas within the park to host a wedding ceremony. It also includes Frasers Restaurant which is a fine dining experience that also encompasses commanding views of the Perth skyline. East Fremantle yacht club can cater for up to 200 guests the wedding reception venue overlooks the beautiful swan river towards Blackwall reach. The sunset views are absolutely stunning while you and your wedding guests enjoy themselves drinking cocktails on the balcony. This venue holds a place close to my heart as this is where I held my reception. It’s obvious there is a lot more to organising a wedding than just the reception venue. But once you have made your decision the journey to the perfect wedding will become one big step closer to reality. The venues listed here are not in any favourite order or preference but are simply, just a starting point from some of the best Wedding Venues in Perth.